We had our first sessions this week, and gave out every single home lesson packet (I believe we ordered 270! 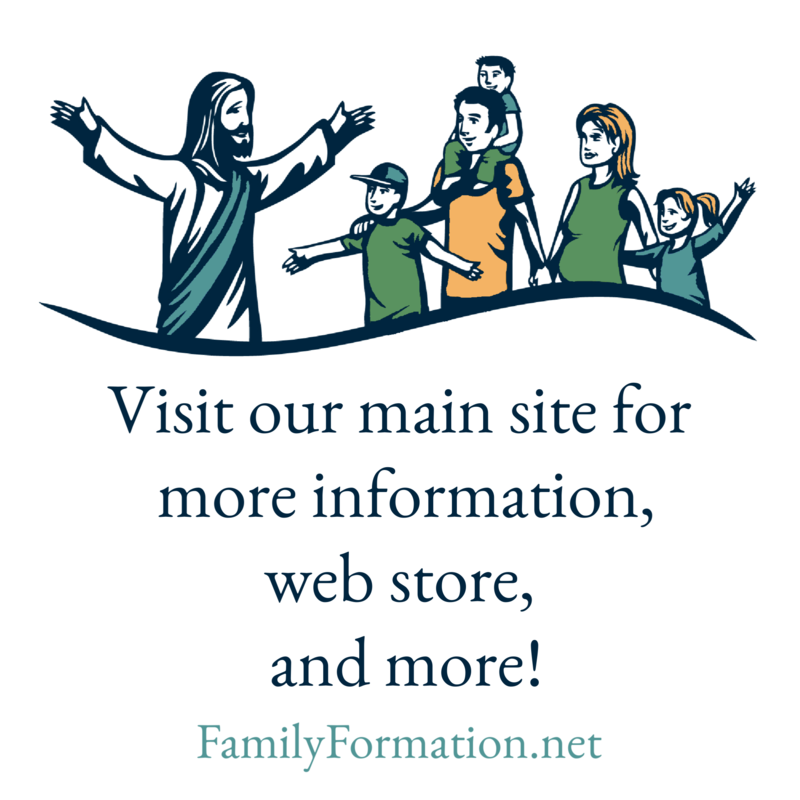 ), so we’re getting a great response to Family Faith Formation at [parish in Massachusetts]. Next Bible Basics: Do Catholics Follow All Those Weird Old Testament Laws?